Desktop.Calendar.Tray.OK is a good helper if you often lose yourself in the days and have no overview of the calendar days in mind! 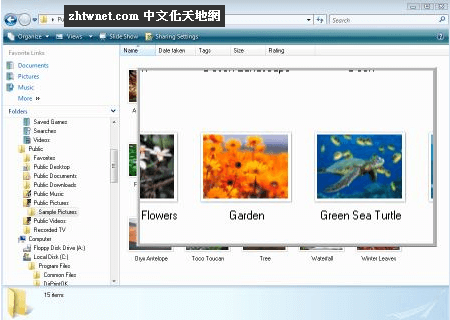 Features – Very smal! 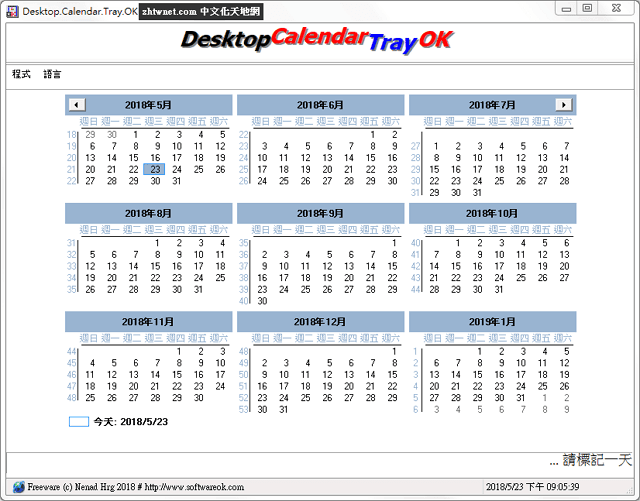 Desktop.Calendar.Tray.OK displays a calendar in its raw form: all the months are displayed, starting with the current one. Furthermore, the present day is marked. The selected date is displayed both in long and short format. Displays the yearly and the monthly calendars, Displays the difference between two dates.